The City is considering tolling the Gardiner and DVP for the purposes of reducing downtown congestion and raising funds to maintain those highways. I believe a highway toll is unlikely to significantly reduce downtown congestion. A toll may well persuade some drivers to carpool, use transit or not travel at all, but others, not wanting to pay the toll, will use city streets instead, with its own negative consequences. Let’s focus clearly! To reduce Downtown congestion, charge for being downtown. 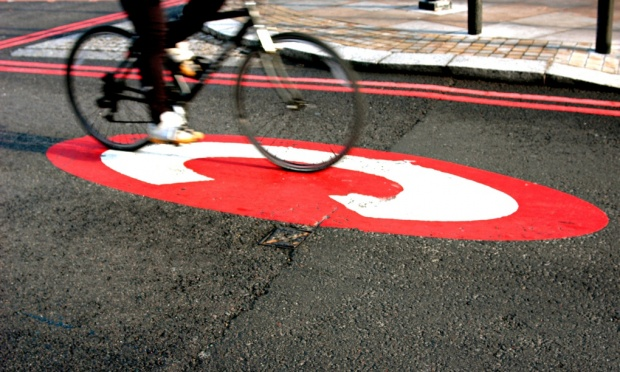 To reduce highway congestion charge for being on the highway. They are not one and the same thing. Congestion charge signs at perimeter entry point. 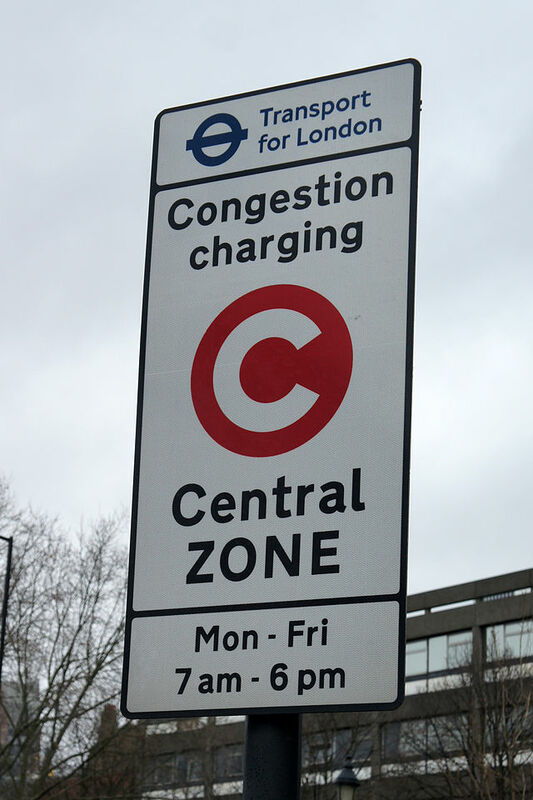 A charge for being Downtown is called a Congestion Charge, and such a charge has worked well in London UK for years. There a vehicle in the charge area between specified hours, is charged for the privilege. It works well, discouraging enough drivers from entering and thereby improving traffic conditions for the remainder. If the City wants to toll the highways to raise funds, then I suggest an HOV lane (like the PanAm lane) be tolled for use by those who want to pay for faster access, as well as for cars with 3+ persons, and busses. A kind of hybrid HOV lane, which the province are believed to be considering for 400 series highways. The PanAm HOV lanes facilitated a significant reduction in GO Transit bus journey times.